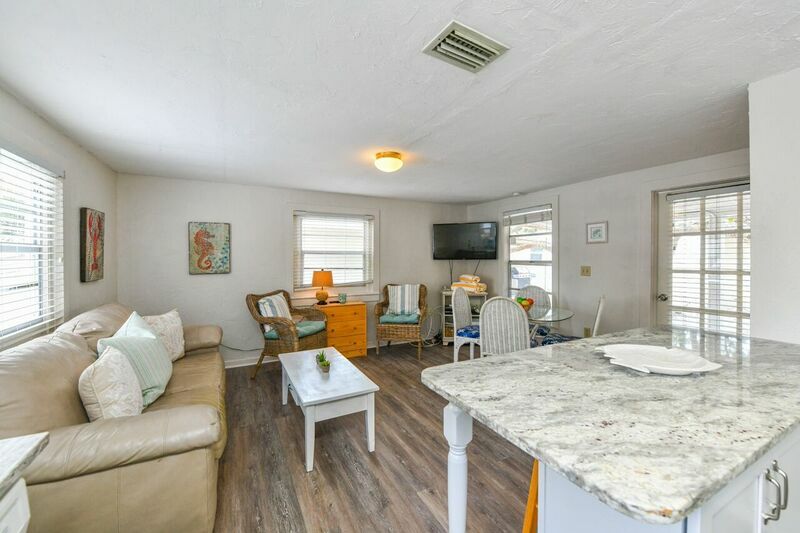 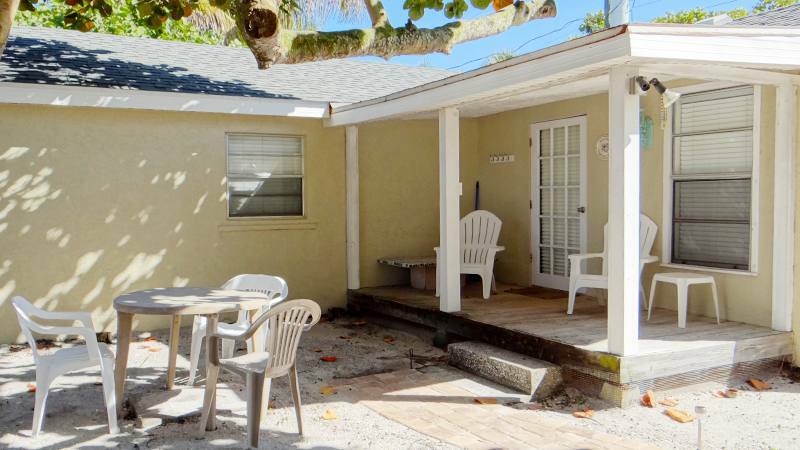 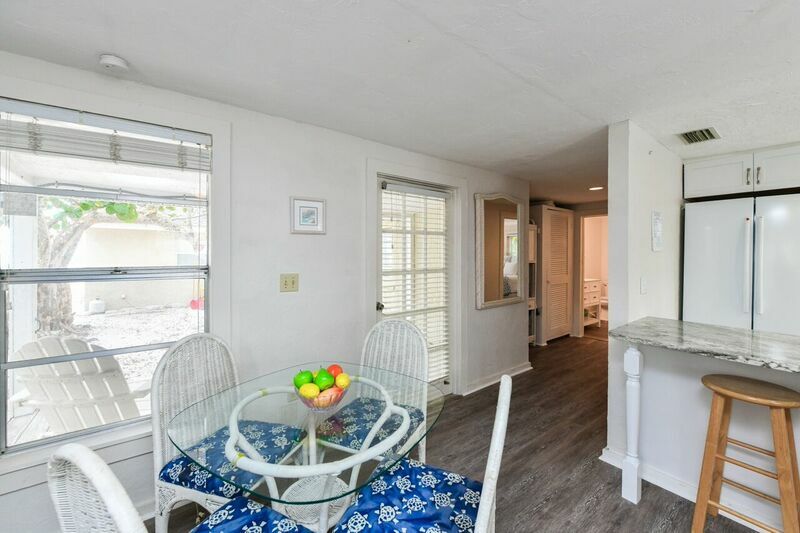 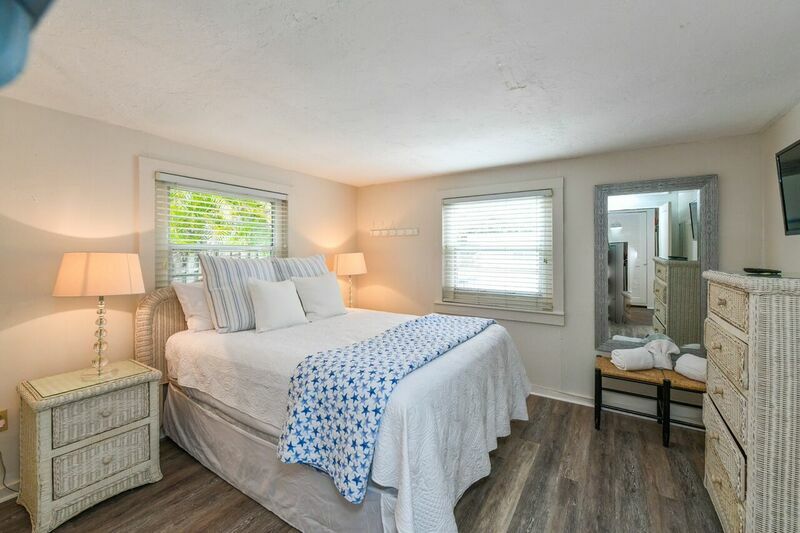 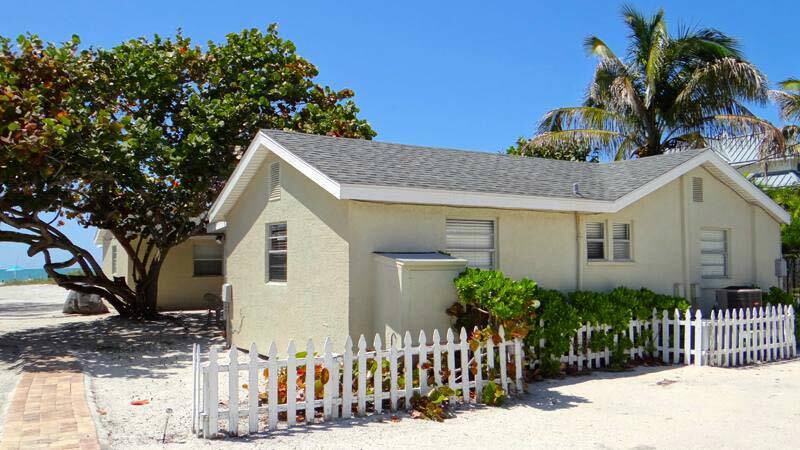 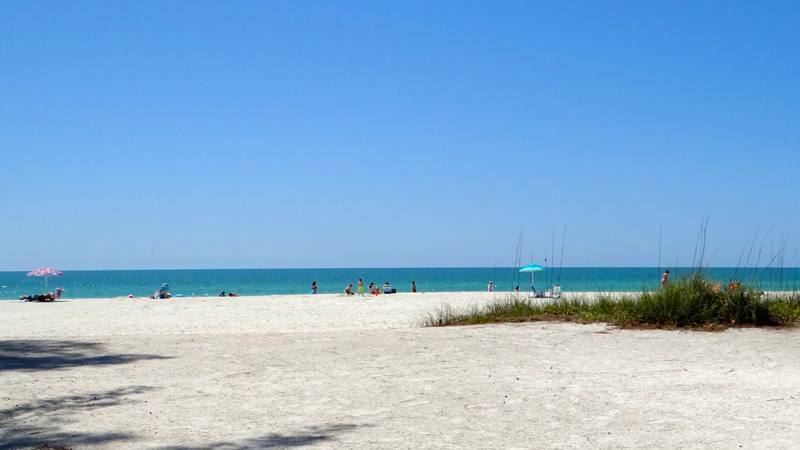 Paradise Suite ... Adorable 1 bedroom, 1 bath beach front with great views of the gulf from your private open porch. 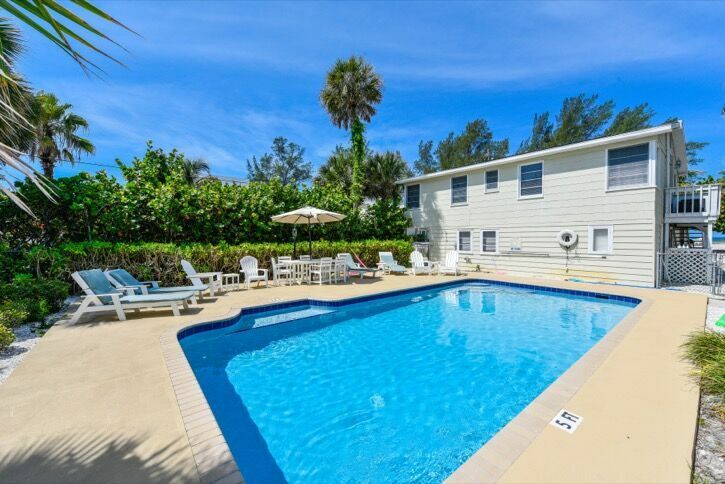 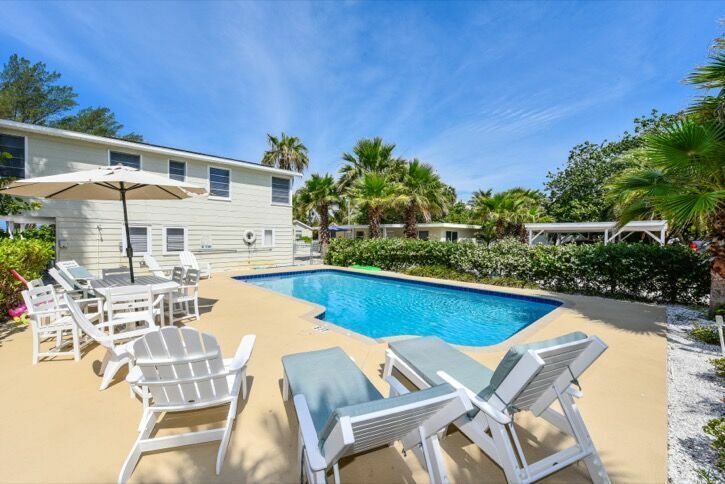 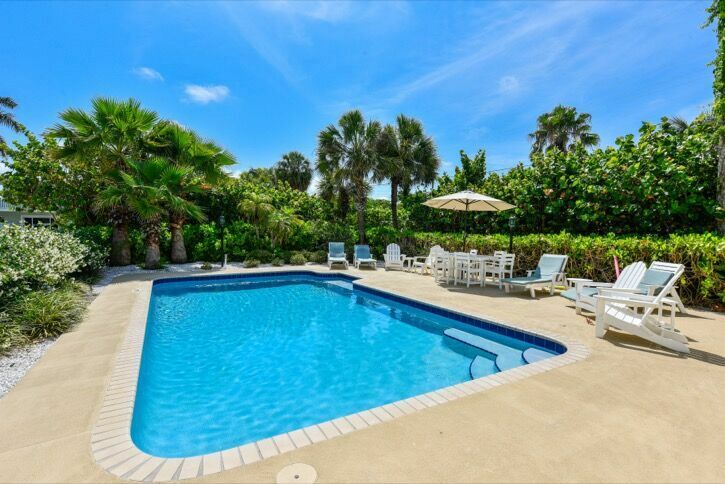 Heated pool shared with "Beachside Village". 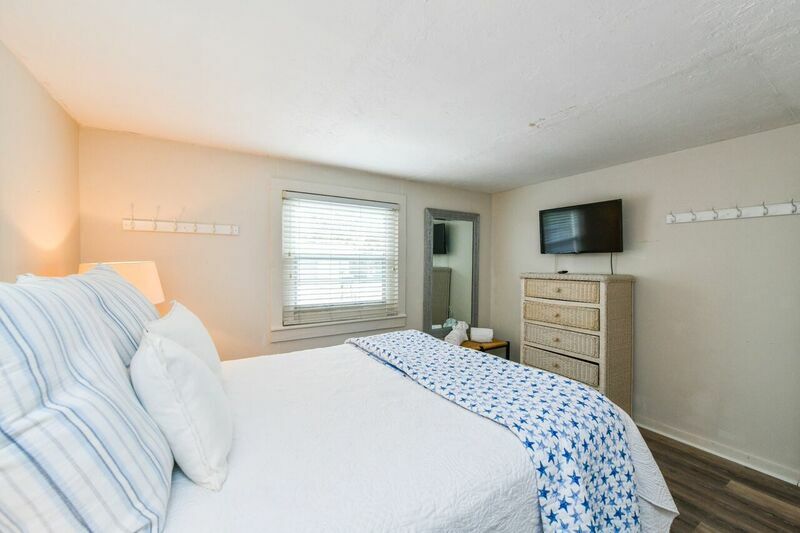 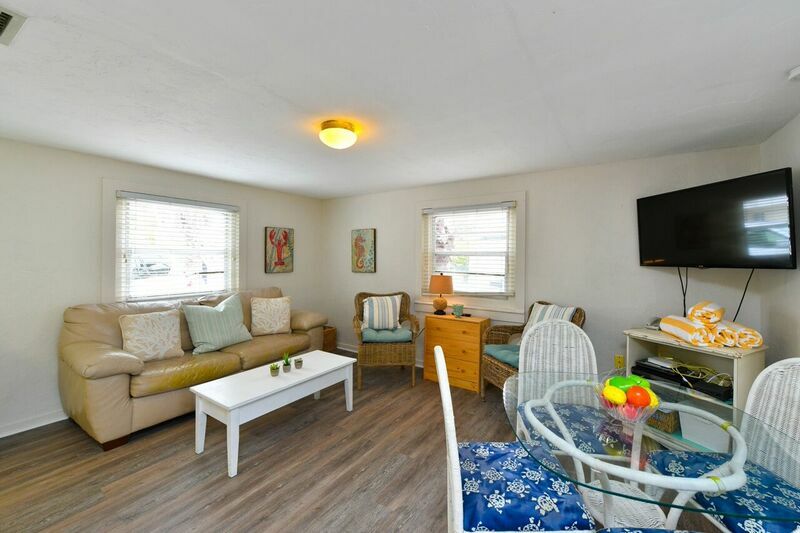 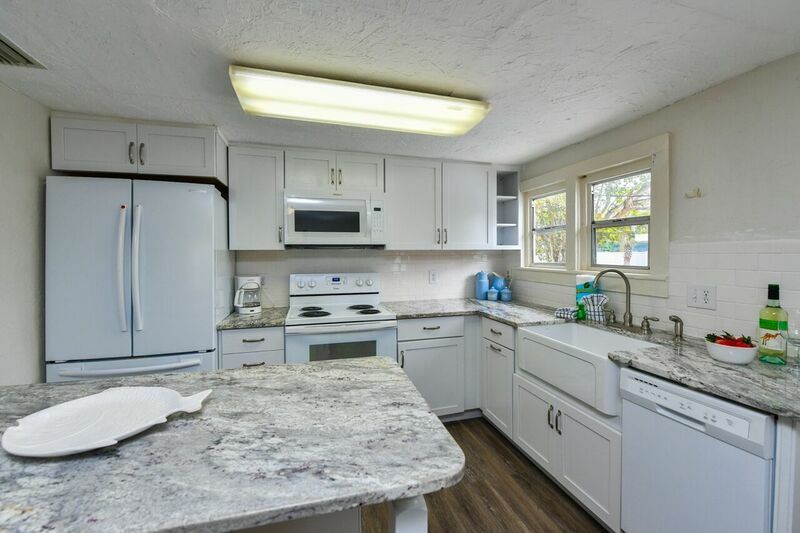 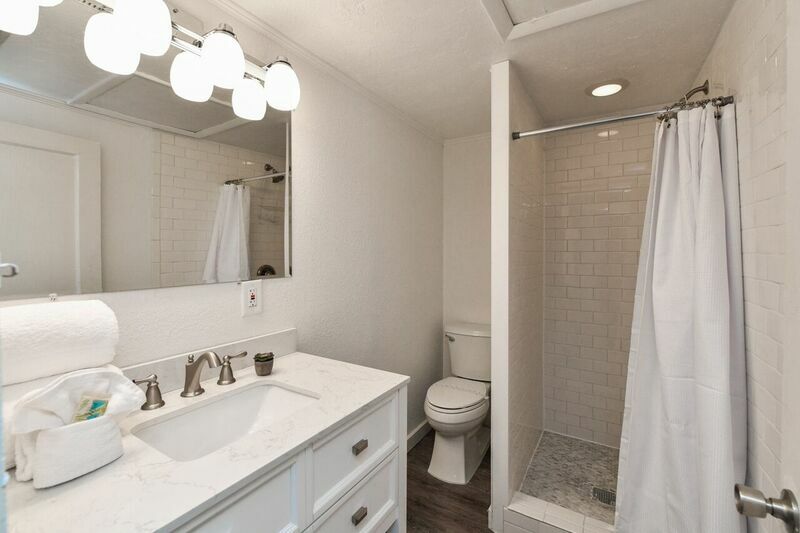 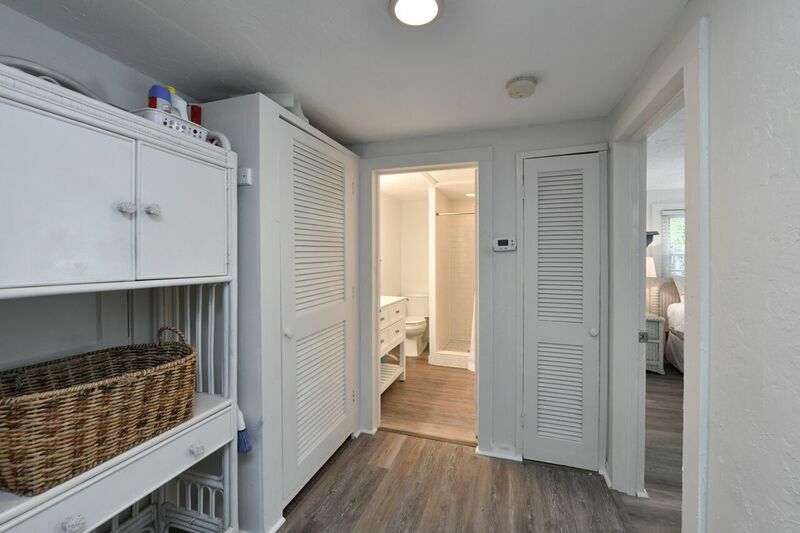 Amenities include wireless internet, phone, cable, DVD, dishwasher, microwave and coin laundry.